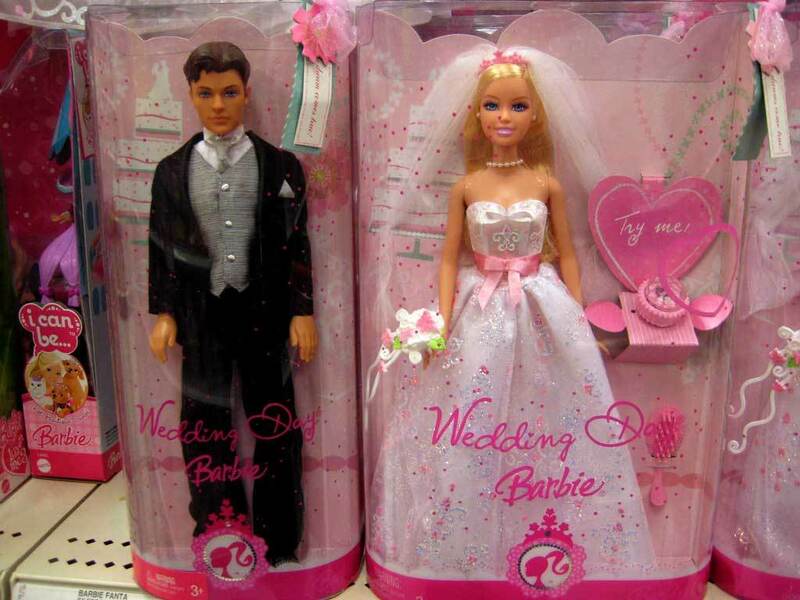 No doll has ever captured the imagination of American girls the way Barbie has. She celebrated her 50th birthday in 2009. Uploaded to Photobucket by bcsmith46. She looks pretty good for 50, don’t you think? It’s rather amazing to see the impact a simple doll has had on American girls. She doesn’t talk. She doesn’t wet. She doesn’t come with some goofy birth certificate. She’s a doll, for heaven’s sake. And yet…she’s become an icon, both revered and reviled. 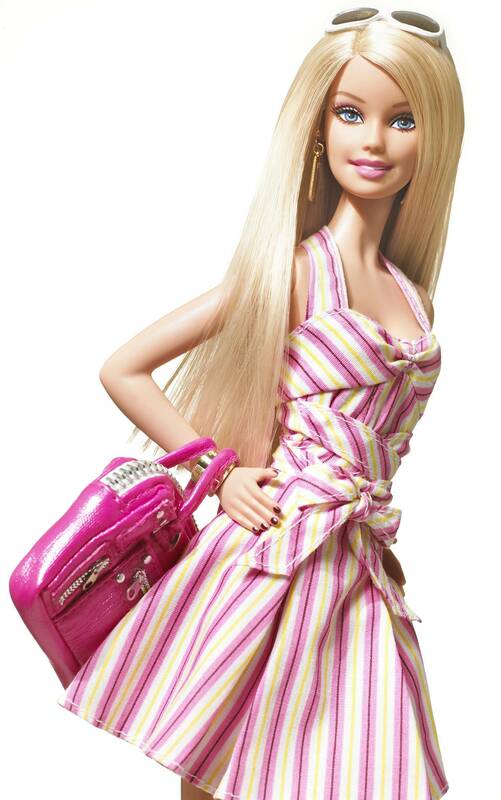 Some say that Barbie’s figure leads girls to unrealistic body image issues, and contributes to anorexia and bulimia. Yeah, well. Mattel has sold over a billion of the things. There’s not that many people with eating disorders. Did you know her full name is Barbara Millicent Roberts? Or that she’s had more than 80 careers? That she’s had 43 pets? That she didn’t have a belly button for 41 years? Personally, I don’t know whether she’s stringing Ken along or vice versa, but I think their relationship has been platonic long enough. So to Barbie, I say congratulations on your longevity. And happy birthday. It’s hard to imagine an American girl’s room without you.